Need an operational strategy to deliver change? Need a catalyst for your transformation programme? IT change not working due to ineffective change management? Need to upskill your staff in change tools? 70% of businesses fail to deliver transformational change successfully. How do you implement change that is sustainable? You have well and truly kicked off the beginning of our culture change. The vast majority of the feedback that I have received so far from the stakeholders, including General Managers for countries that have been completed, has been overwhelmingly positive. 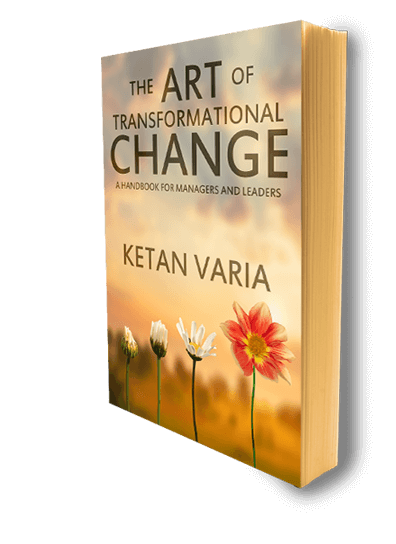 70% of businesses fail to deliver transformational change successfully, repeating familiar mistakes over and over again. 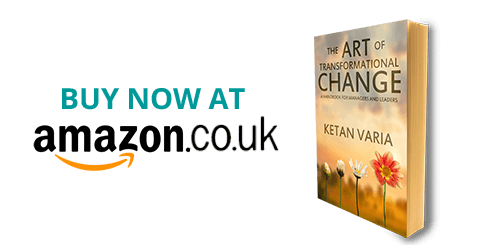 Dynamic and potent, this book focuses on a proven, holistic approach to implementing, dealing with and adapting to change.